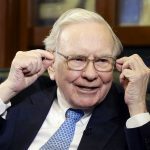 When it comes to creating a diversified, profitable investment portfolio, it’s not all fun and games. “Not all” being the operative words as the gaming industry has created investment opportunities for savvy investors looking to capitalize on an industry that is only getting bigger by sprinkling in game development companies into their portfolios. Companies like Frontier Developments, Take-Two Interactive Software Inc. and Activision Blizzard Inc. are leading the front in the game development industry that got a little more interesting with the introduction of Fortnite. Fortnite, a free multi-player shooter game with an online social interaction element, is currently the rage with adolescents and could change the gaming landscape. 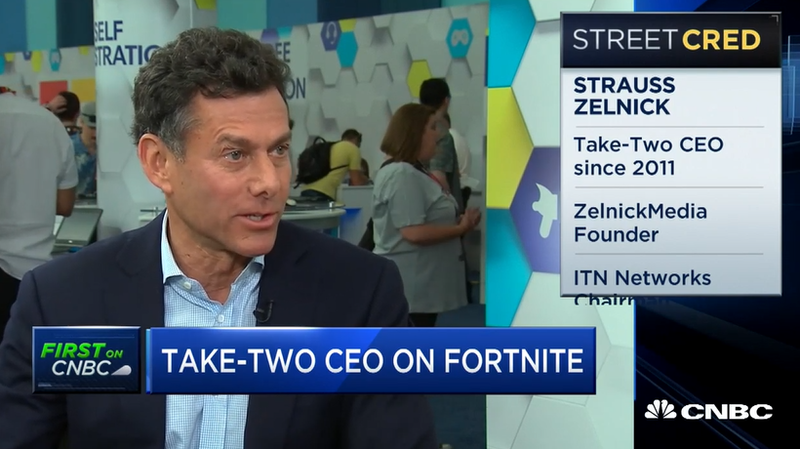 Take-Two CEO Strauss Zelnick said the mania surrounding Fortnite doesn’t change the way his company does business. Take-Two is the publisher of the popular Grand Theft Auto video game series—an action-adventure game that appeals to a more mature audience with its no-holds barred violence.